Edited 8/11/18. I’m normally ‘cautiously optimistic’. But several niggles with distribution to Australian book retailers for those using Print on Demand (IngramSpark) have recently come to light. It’s time we authors said: this is ridiculous! In fact, I have just put in a complaint to ACCC about inflated retail prices. Actually, The Nile still stocks NONE of my books. As an experienced user of Print on Demand, I’m fairly sure I have not done anything wrong. In fact, I list my books at a low RRP and also have a Net Sale Price for library supplier orders. It seems there is little I can do, though, about the IngramSpark distribution system and retailers listings, as much as I think it is good in other ways. While initial problems with listing my book “How to Start a Freelance Business” were about ordering overseas, it’s still listed at $30.75 at Booktopia (rather than $20, which it should be). How to explain the extra mark-up? IngramSpark might be charging these retailers for postage? 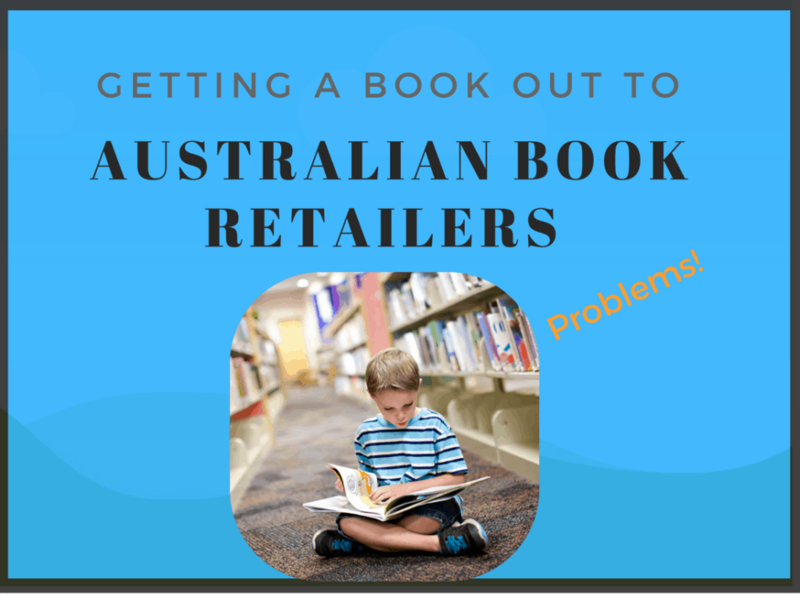 Why is it that when an Australian author puts out Australian-specialised content, provided by IngramSpark (in Melbourne), it sinks like a stone in our retailers’ online stores? Is it that all self-published POD books are treated as low priority listings? An indie publisher could apply to a distributor and get approval for Australian book sales (but now that Dennis Jones is closing, not so easy) if they have a cash reserve to fund 500+ copies. Production quality must be really high for this. Another problem other authors have faced is: books that had little to no time on store bookshelves. Distribution on consignment does not usually mean your book sitting in boxes out the back, as Joan Isaacs of “To Prey and To Silence” found hers was. I’m guessing that hers was a strong, controversial message but not a marketable product in the bookstore staff’s eyes. As the March Writer’s Grapevine tells it, Joan’s award-winning book had 98 bookstore returns. Reason: damaged. Returns might also be code for “we didn’t want to display that book, actually”. Returns are best to be arranged to sent back to the publisher if possible, however, with IngramSpark the only option is “Non-returnable” or “Return-Destroy”. Nice. Another risk for the independent publisher, to be considered carefully. Don’t be disappointed! Order your chosen book direct through Paypal, which goes to the author. Author reaches into box, pulls book out, labels envelope and sends it the same day. How to Start a Freelance Business — click Paypal to buy and get fast delivery by Express Post. I’ve recently released a book through IngramSpark. What I’ve found more distressing than the book being marked up a ridiculous amount (almost double my set RRP) by Australian retailers is that some of them have listed a RRP that is WILDLY different (over double my set RRP through IngramSpark and what is listed with the ISBN) than what it should be, making people think the bookstores (barely) discounted price is a ‘bargain’. While I understand and accept that retailers are able to set whatever price they want on a book they list, I didn’t think that they could list an incorrect RRP. Wouldn’t this be a big ‘no no’ according to the ACCC’s statements about Two-price comparison advertising? I completely agree and have had that happen. You try to make a reasonably priced book and they don’t follow the pricing guide set at all. I’ve no idea about laws, all I know is they don’t do this to traditional publishers so what’s the go? I have written to the ACCC but their potted reply did not really help much as it asked me to follow up directly with Booktopia first, which is nigh on impossible for authors, rather than a customer. Use http://www.BOOKO.com.au to check all your book retailer pricing. Thanks for this informative article, Jennifer! 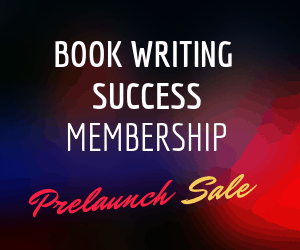 I’m planning on self-publishing my first novel in January, and was going to be using Ingram Spark for the first time (I’m also in Australia). Now I have some idea of what to look out for! Very good read, and insightful. I have not used POD, but I know a friend who has. I, however, self-published a book (along with my two co-authors), and had 100 copies of our book printed up. Getting these into stores is now a seemingly impossible task.